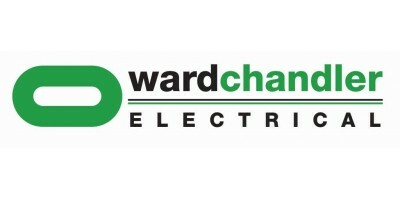 In December 2015 the McKay Group acquired Auckland-based Ward Chandler Electrical Ltd making them one of the largest electrical solutions organisation in New Zealand. Ward Chandler is now part of the McKay Group of Companies who offer a wider range of electrical, engineering and software services to clients in the marine, industrial and infrastructure markets. 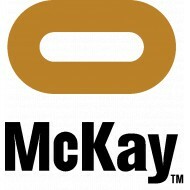 The acquisition will mean a 30% increase across the McKay Group of companies and will double the size of McKay’s existing operations in Auckland. Ward Chandler Electrical has a proven ability to deliver a wide variety of electrical engineering projects and can meet the challenge of almost any situation. Today’s market demands quick response and fast track construction. This in turn requires a solid commitment from the electrical contractor. Our ‘hands on’ management style means that the client can expect to deal with experienced personnel that have the knowledge and the authority to make the decisions that enable project delivery. Ward Chandler has successfully completed a number of street lighting and sports field flood lighting projects. 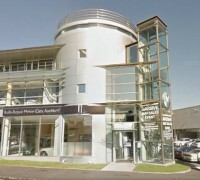 We can work with your design to develop a compliant design service based on your requirements.